After closing Gallery DeForest, Cathy DeForest moved her printing press and etching press to her new farmhouse studios just 5 minutes from Ashland. Come to Cathy’s first open studio! Your visit will include demonstrations by co-owner Derek Pyle on an antique printing press and a tour of the book arts studio. 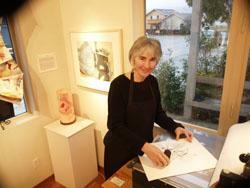 Cathy will show her most recent work: etchings, artist books, poetry pockets and letterpress broadsides. 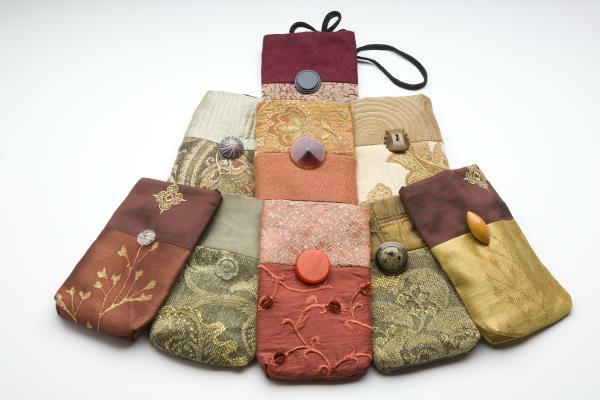 Special guest, Tahnja Pyle, will exhibit jewelry. Hours: 3:00-8:00 on FF, July 1. ←Previous Post: Art To Make You Think, Debate, Laugh and Enjoy!